Kevin is representing CrackBerry on his own at CES 2013 this year, and between meetings and running around he hasn't had much time to hit the blogs. 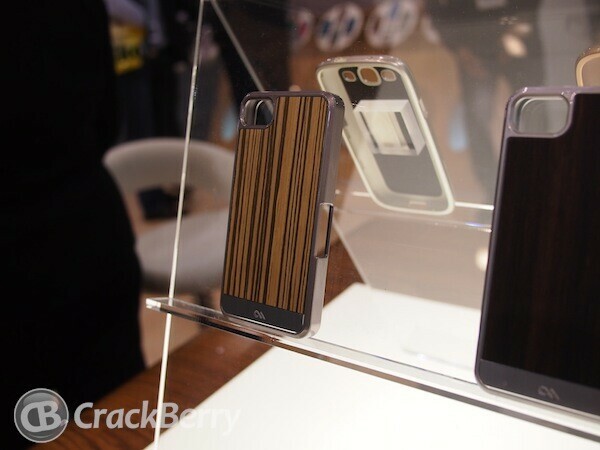 Luckily he did have time to grab a few photos of these awesome BlackBerry Z10 cases from Case-Mate. 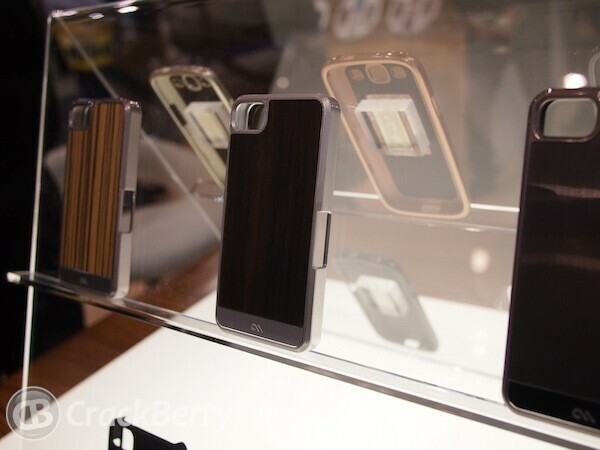 We haven't seen much on the accessory side for BlackBerry 10 just yet, but from the looks of these cases there won't be any shortage of goodies at launch. Remember, RIM has the Built for BlackBerry program in place which gives authorized third party accessory manufacturers early access to dummy units so they can get their products ready for launch. 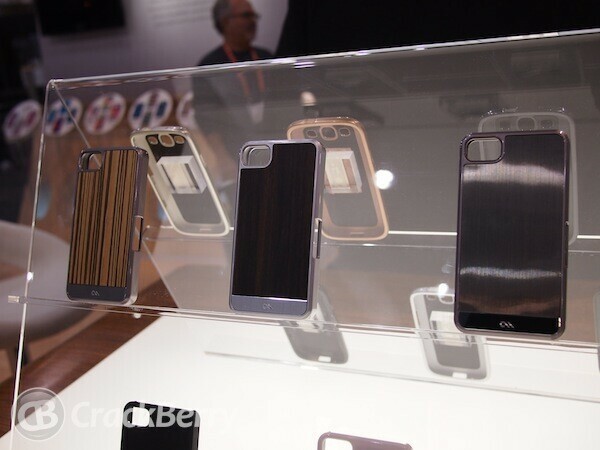 Here we get a good look at what Case-Mate will offer up for the new BlackBerry devices later this month. On display we can see there are some cases from both the Crafted and Refined collections by Case-Mate. Comparing to their iPhone counterparts, the Crafted series sell for around $80 while the Refined are about $50. These are some pretty great looking cases and I have to say I can't see what else we see in the way of accesories for BlackBerry 10. There is plenty of amazing stuff on the horizon. Check out more images below!